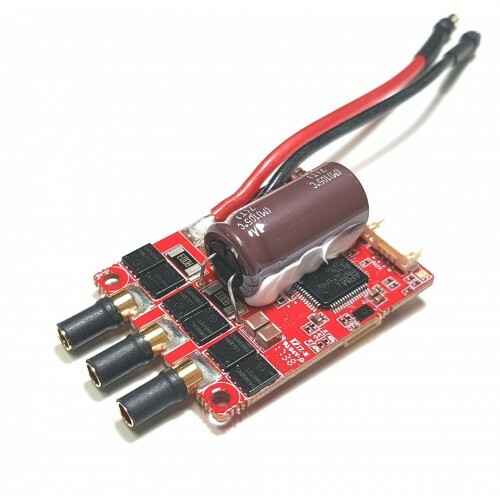 Item: Zubax Myxa is a high-end PMSM FOC motor controller (FOC ESC) for light unmanned aircraft and watercraft. 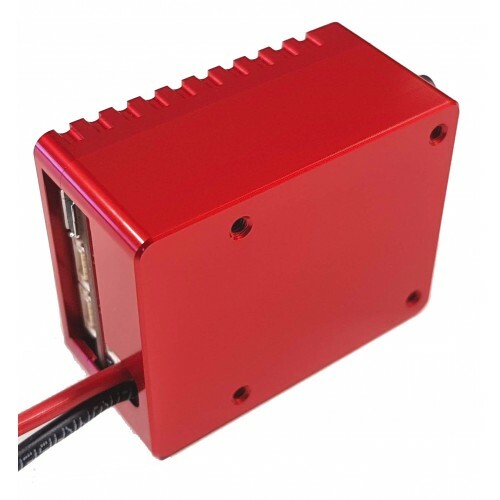 Myxa is designed for use in propulsion systems of light unmanned aerial, underwater, and surface vehicles. 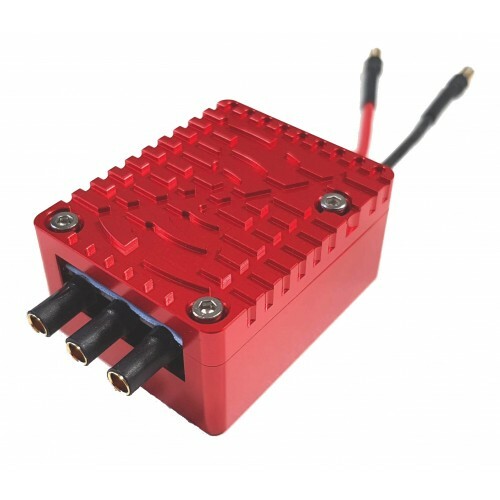 The controller provides up to 850 W of continuous power output and supports a wide range of operating voltages from 12 to 50 V (Li-Ion 4–12 S). 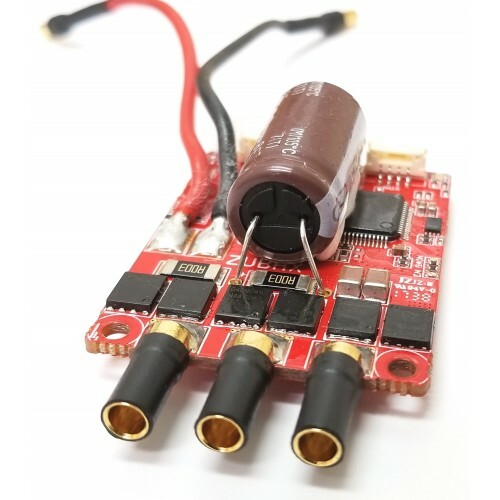 Myxa is a high-end FOC ESC based on the Télega motor control technology. 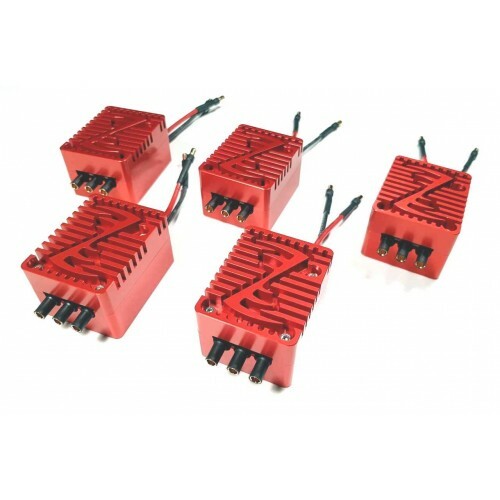 The Zubax Myxa series ESCs provide leading edge power efficiency versus conventional ESC technology (up to 15%). 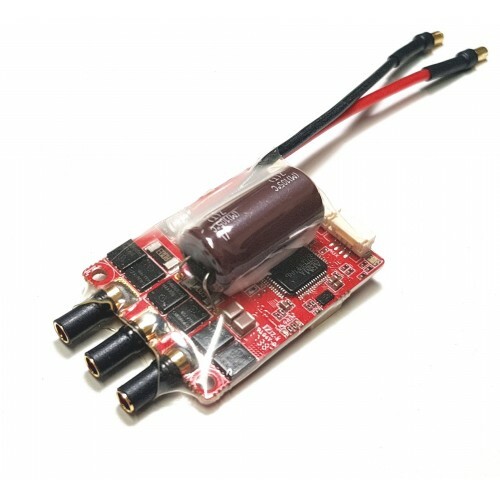 Rich set of communication interfaces: CAN bus interface (connectors are compatible with UAVCAN and the Dronecode Autopilot Connector Standard). 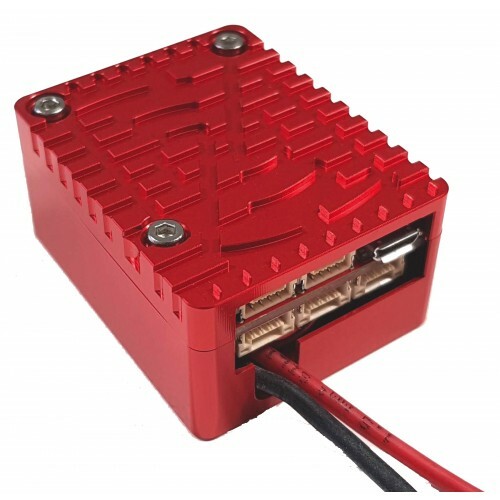 Myxa B offers a doubly-redundant CAN bus interface for mission-critical applications. 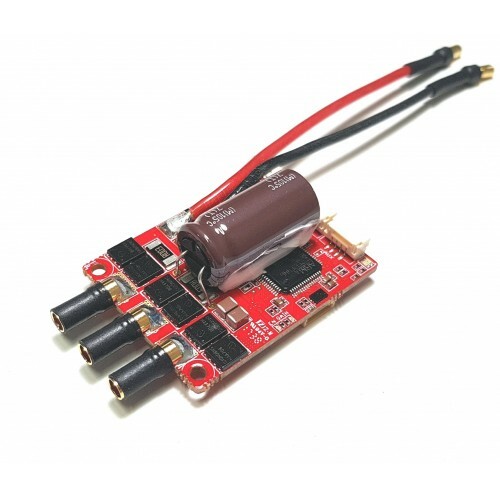 UART interface for control, management, and telemetry. 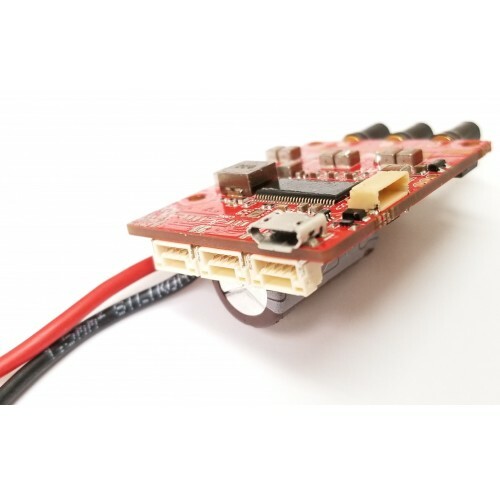 USB interface for control, management, and telemetry; driverless compatibility with GNU/Linux, Windows, Mac OS X. 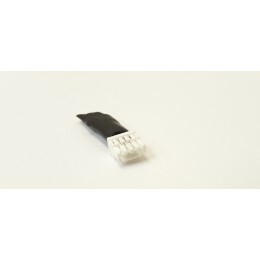 The connector type is USB Micro-B. 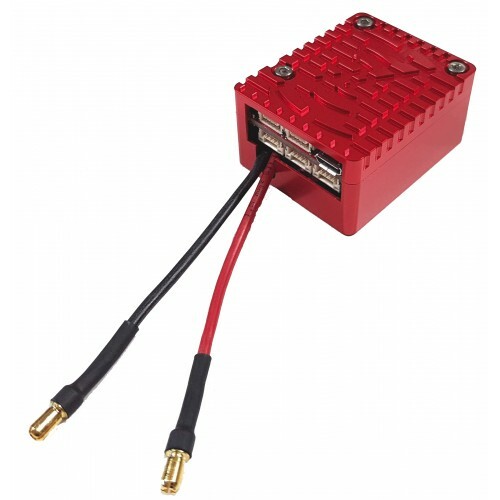 Please contact us for pricing and availability on other Zubax Robotics items! 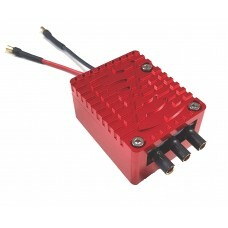 Designed by: Zubax Robotics (www.Zubax.com) Applications: Standalone device or embeddable modul.. 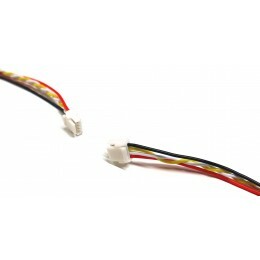 The UAVCAN to DF13 cable facilitates a connection between the Zubax product and a Pixhawk .. 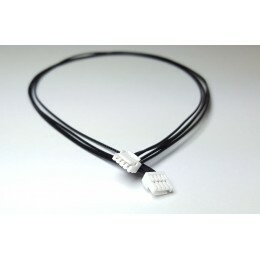 This UAVCAN Micro JST GH to JST GH cable facilitates a connection between each UAVCAN product. This.. 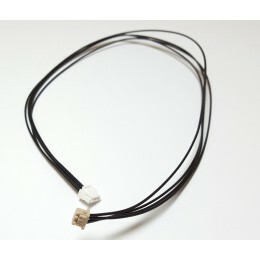 Description: This cable can be used to control Myxa A/B using RC PWM signal. One end of it is t.. 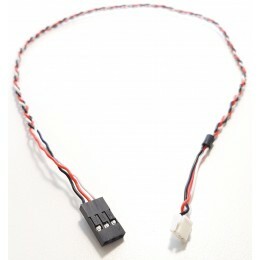 Description: This UAVCAN Micro JST GH to JST GH cable facilitates a connection between each UAV.. 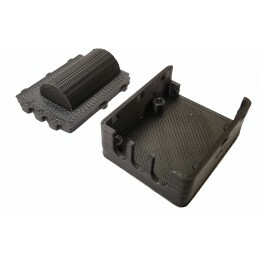 Description: This set includes one (1) upper housing and one (1) lower housing. The set is 3D p..